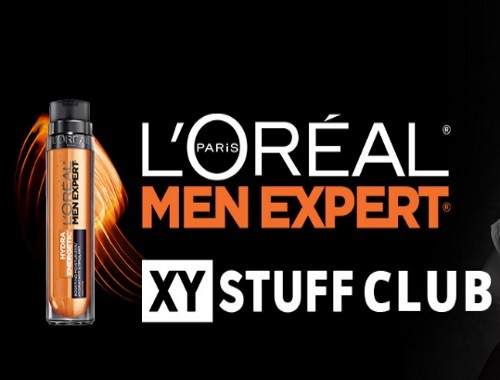 There's a new XYStuff Club offer today for L'ORÉAL Paris Men Expert. This is a line of men's hair- and skincare products described as "advanced technology powered by raw ingredients specifically tailored for the modern man." Offer open to residents of Canada. You have until April 15, 2018 to apply. Selectees will be notified by email later that week. For extra consideration, share this offer on social media and include #tryLOREALMenExpert when you post on Twitter, Instagram, or Facebook. Click here too take part in this campaign on XYStuff.